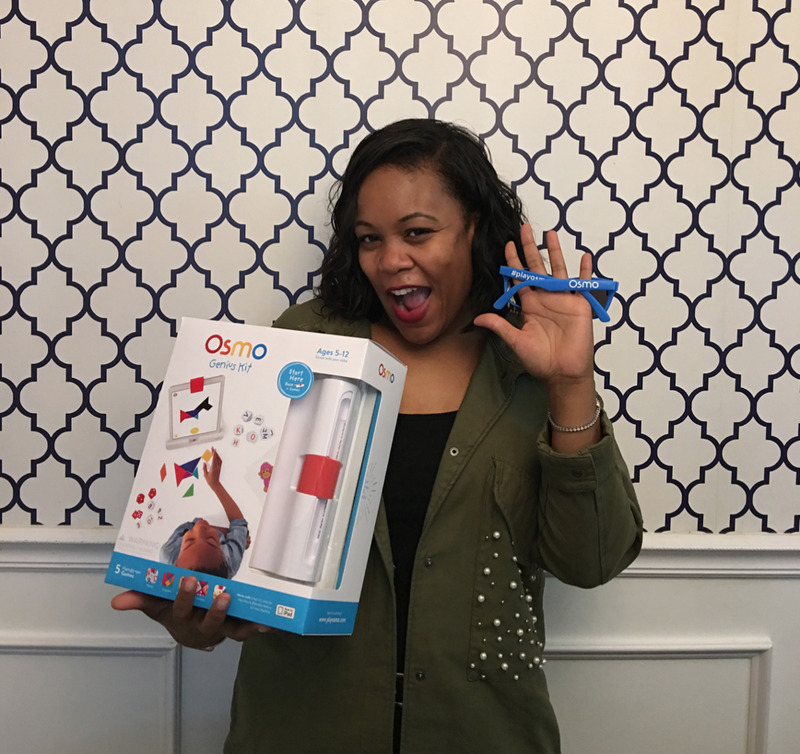 Mommy blogger Dani opened up conversations about healthy screen time, Osmo and how Osmo experiences positively impact the magic of childhood - while having fun! "Today, this lil Mama carefully DREW this magical fairy masterpiece with Osmo and her confidence came zooming back... just look at that SMILE AND PRIDE!! There is so much more that Osmo can do, and I can’t wait to share some more in the next few days. ❤️ "
...While we are able to show others the great products that Osmo offers by being in the Osmo Social Club it also educates us on what Osmo is working on and it gives us ideas on how we ourselves can use their products in our own home that we might not have initially thought about. We also get to spend family time within our own home collaborating ideas about Osmo products and how we can teach others about it."